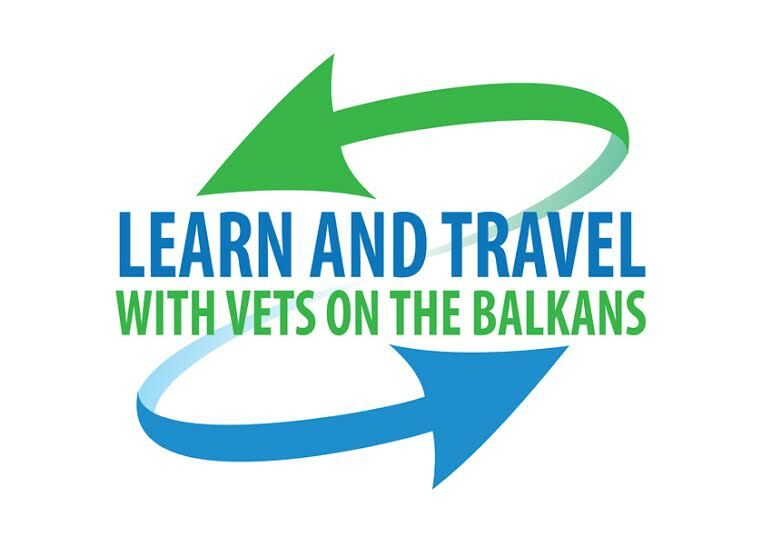 The project intends to assist and support the veterinarians from The Balkans in their desire to upgrade their knowledge and experience in veterinary medicine. They will visit different clinics which are included in the project. 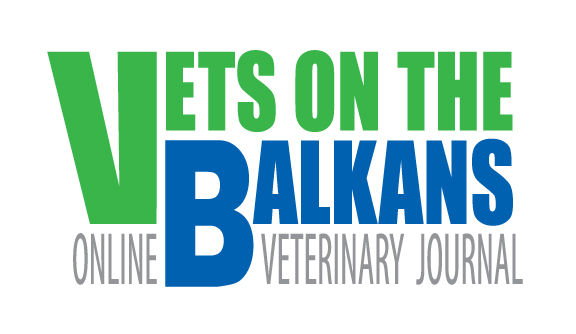 The idea is to go directly into practice, to upgrade their own knowledge and experience, to advance their level of practice and generally the veterinary practice on the Balkans. 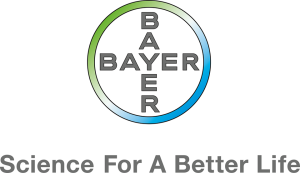 Create contacts and future collaborations. 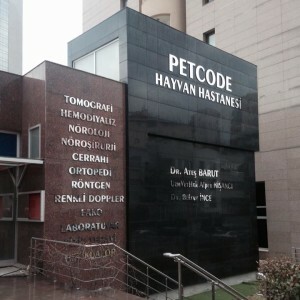 The vets can submit their applications (they will receive and fill in a questionnaire). 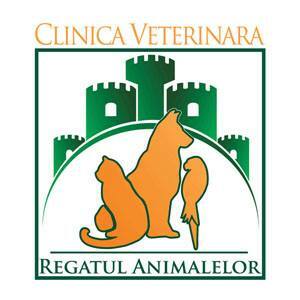 To receive your questionnaire, send an email to gancheva.vet@gmail.com. 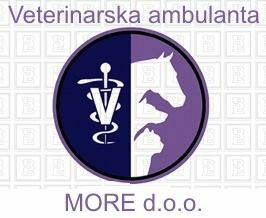 The vets will receive the agreement from us (Vets on The Balkans) and the clinic chosen by the vet to visit. 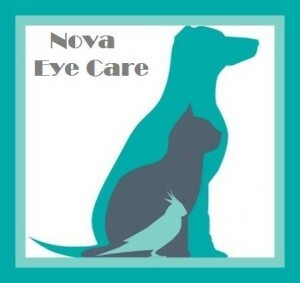 Depending on the interests of the vet we can recommend a clinic where they can achieve their goals. 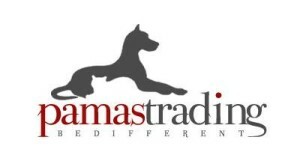 The financial sources will be from donations (vets, clinics, companies). We will cover accommodation and trip expenses. The companies can pay directly for a vet (their client), elected by them. 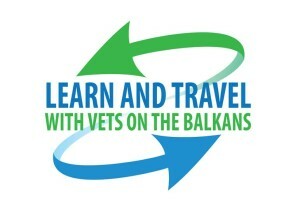 All the money, which come as donations for the project will be transparent and public and easy reachable for every vet. The project gives opportunities for raising your knowledge in Cardiology ( Bulgaria, Italy ), Dermatology ( Romania, Turkey) , Orthopedic and Neurology ( Turkey, Croatia and Bulgaria), Endoscopy (Turkey, Romania and Croatia), Exotic animals ( Romania), Surgery ( Turkey, Italy, Belgium, Bulgaria, Romania), Imaging ( Romania, Turkey and Bulgaria) , different management ( Italy, Bulgaria, Romania, Italy , Belgium), Ophthalmology ( Bulgaria) and all standard practices. 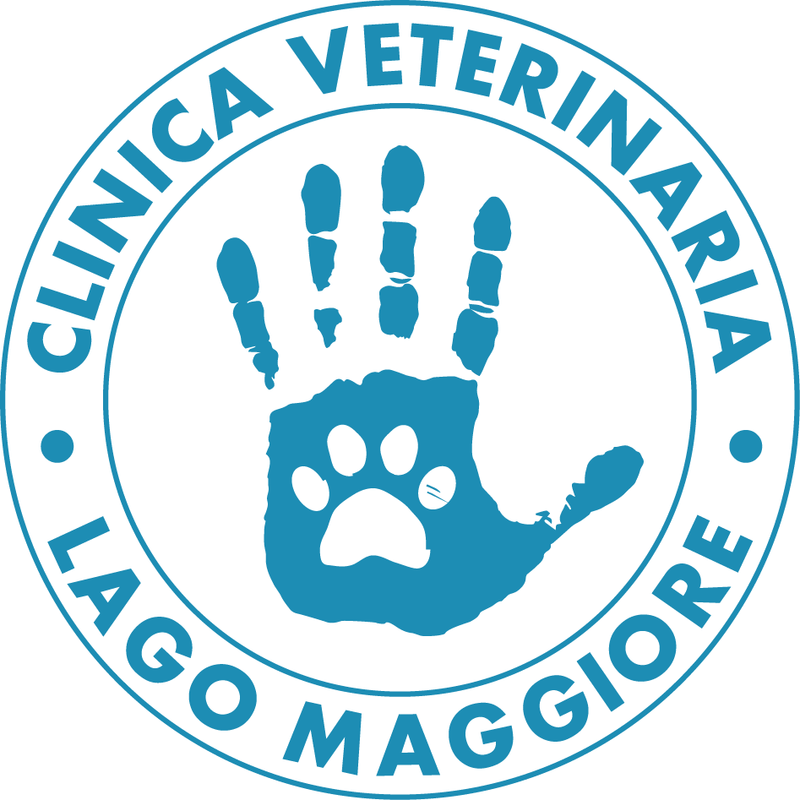 We would like to express our gratitude to all clinicians who are open to share their experience and especially to CSAVS (Croatian Small Animals Section) and TSAVA who gave us FREE TICKET for their annual congresses for the vet who will visit the country with the project!!! This is very kind of them and we appreciate OUR FRIENDS! 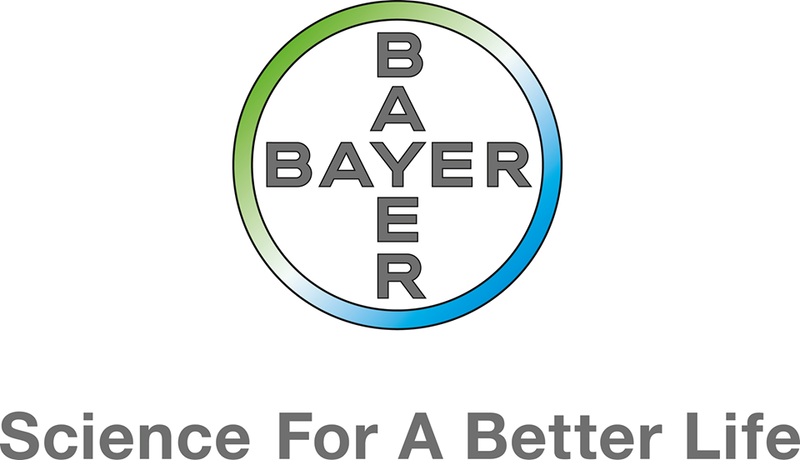 We express our gratitude to our partners Bayer Romaina and Pamas Trading who makes our existence possible. 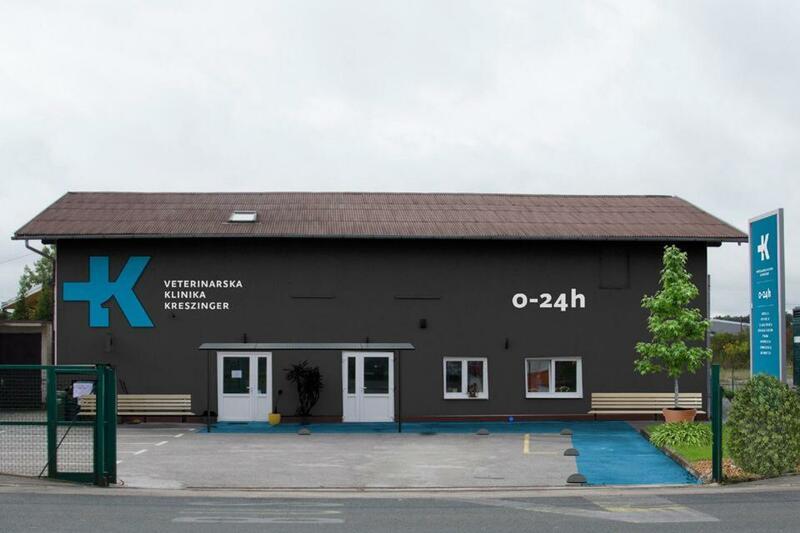 If you have questions and ideas how to raise our project or something else, please be free to get contact in gancheva.vet@gmail.com!